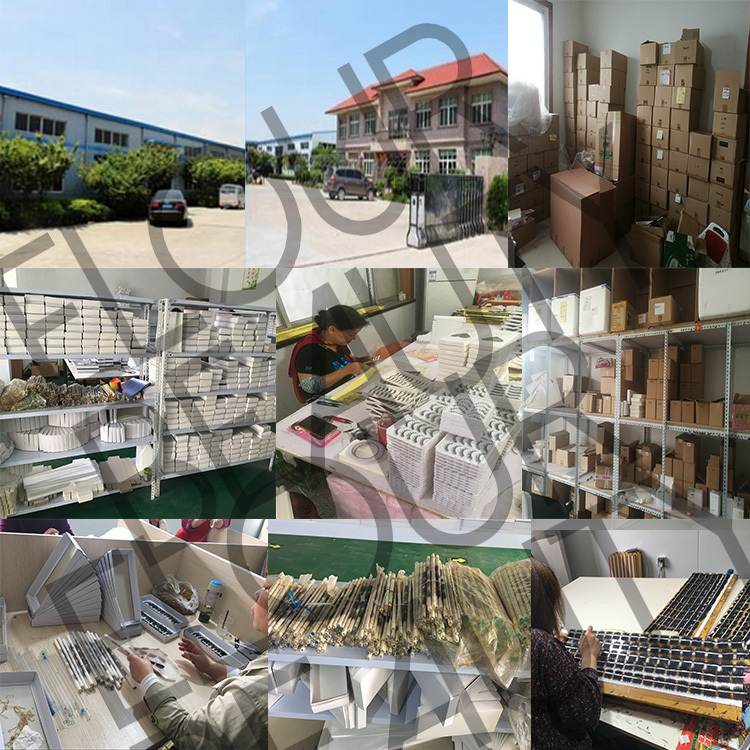 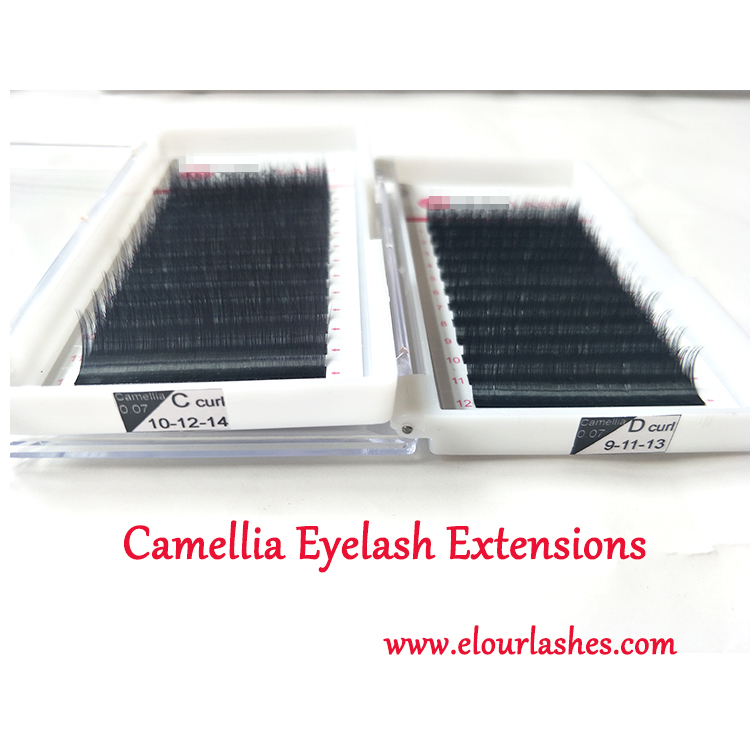 Camellia private label eyelash extension products wholesale.Eyelash extensions in B,C,D,J curls,different diameter,and each line 3 different lengths,so very easy to flower when implanting.And give you volume lashes naturally.Private label package boxes can make,free design,and pink,gold,silver,purple different color package boxes for choices.Elour lash factory wholesale produce and sell,best quality and low price and best service. 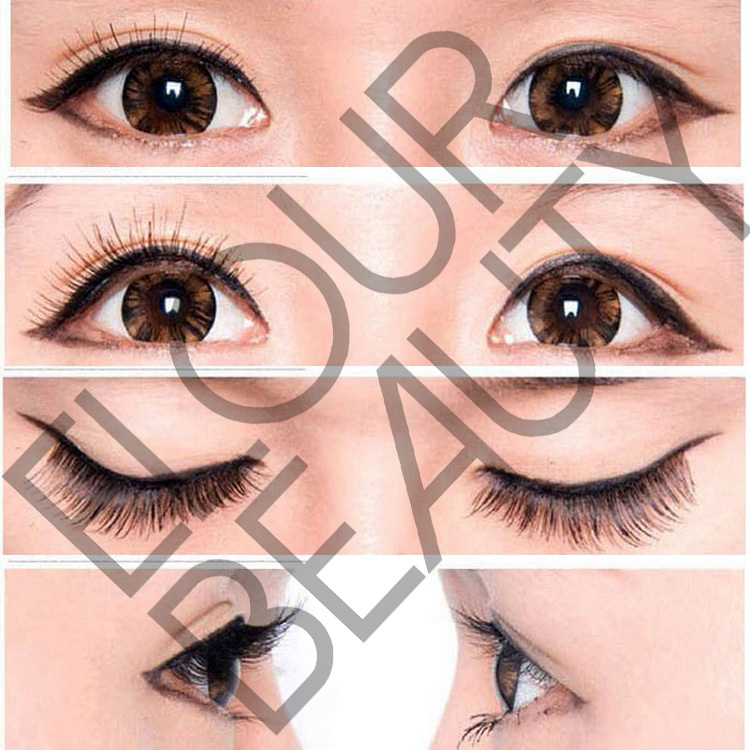 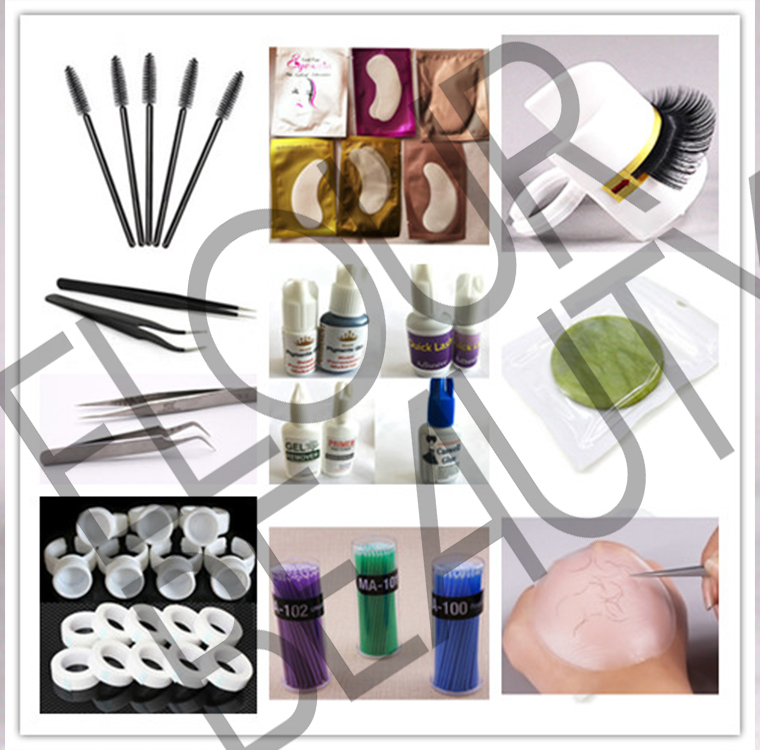 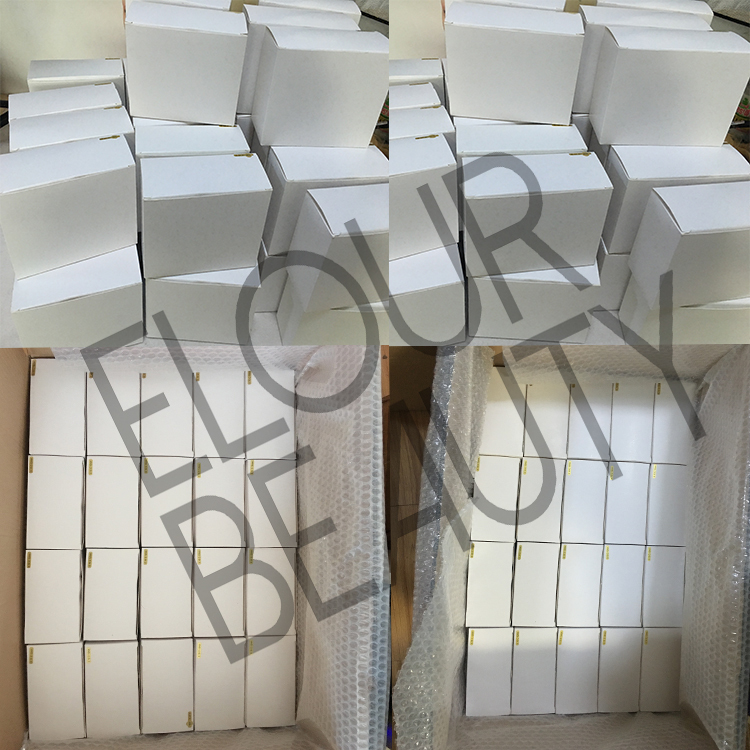 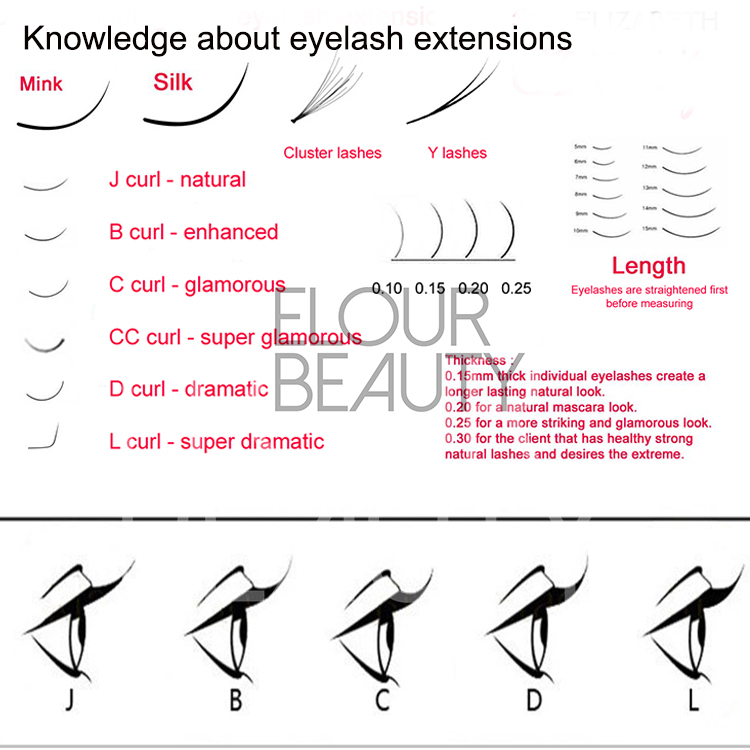 Elour eyelash manufacturer produce the camellia eyelash extensions directly.Our camellia eyelash extensions are 100% handmade,soft,thick and natural,after implanting,the effect so volume,you will have the doll eyelashes,so beautiful.Our camellia eyelash extensions curl can last more then one year.We have large stock,so fast delivery.And we do private label package boxes,our design is for free,and also useful info can be provided. 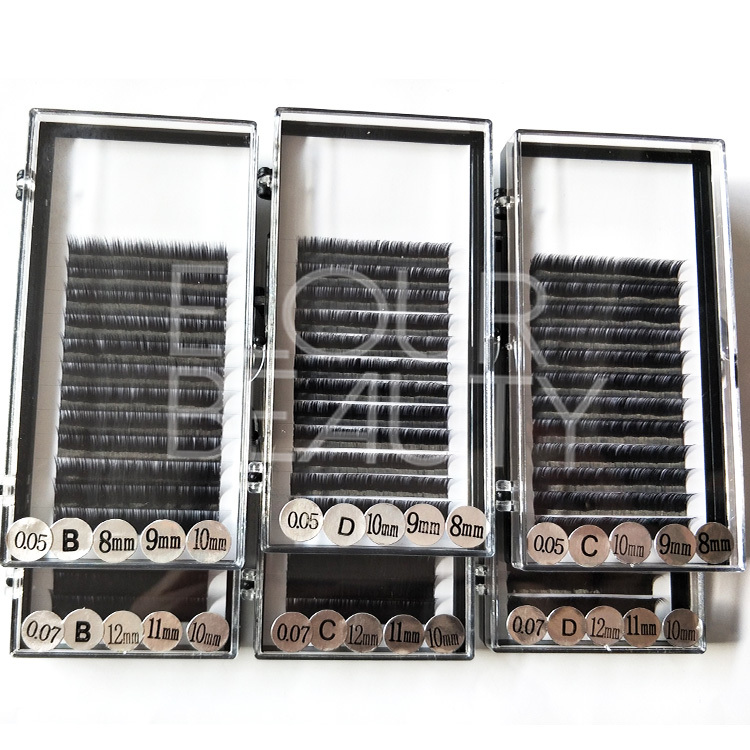 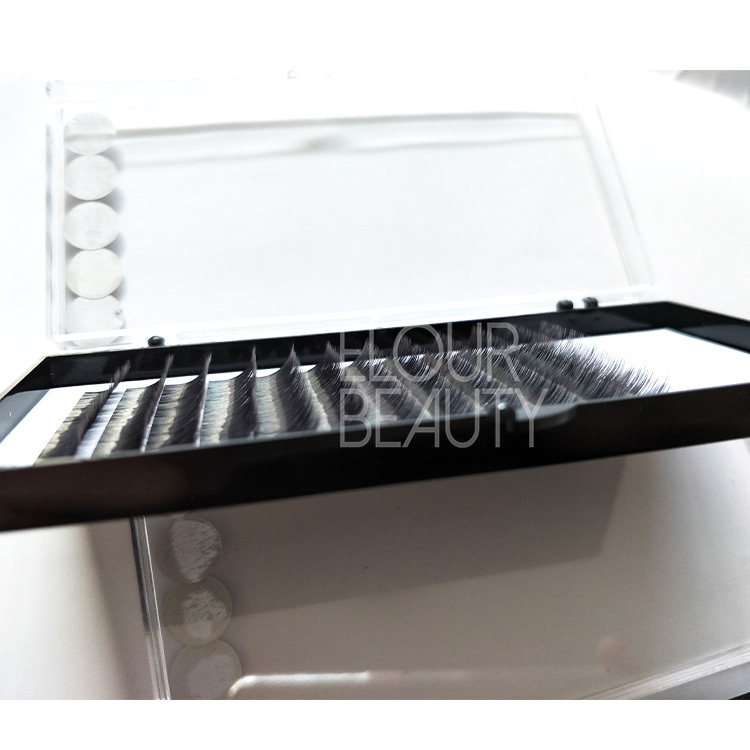 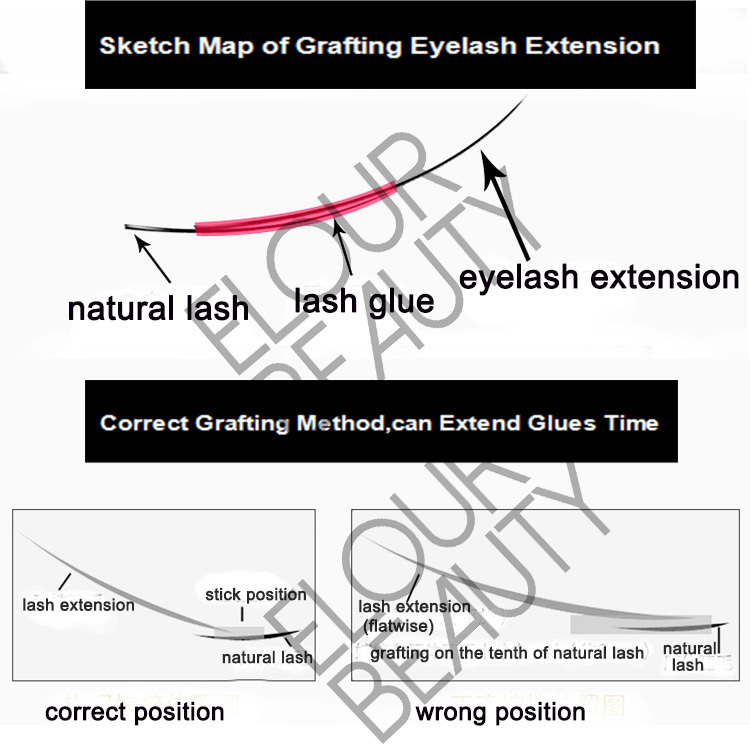 Camellia eyelash extensions can do private labels,one line 3 different lengths,so amazing. 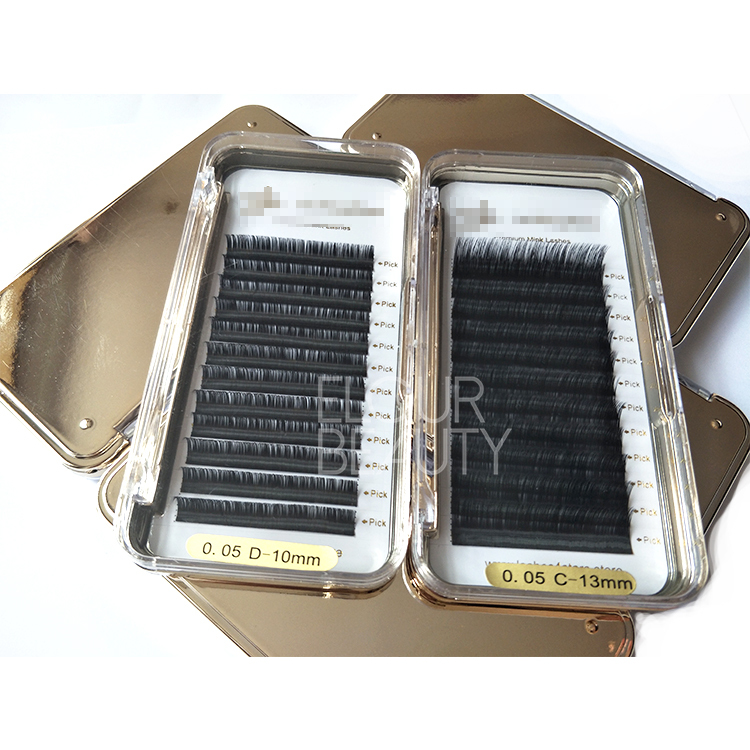 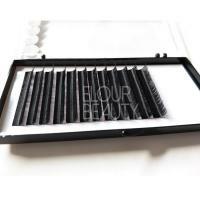 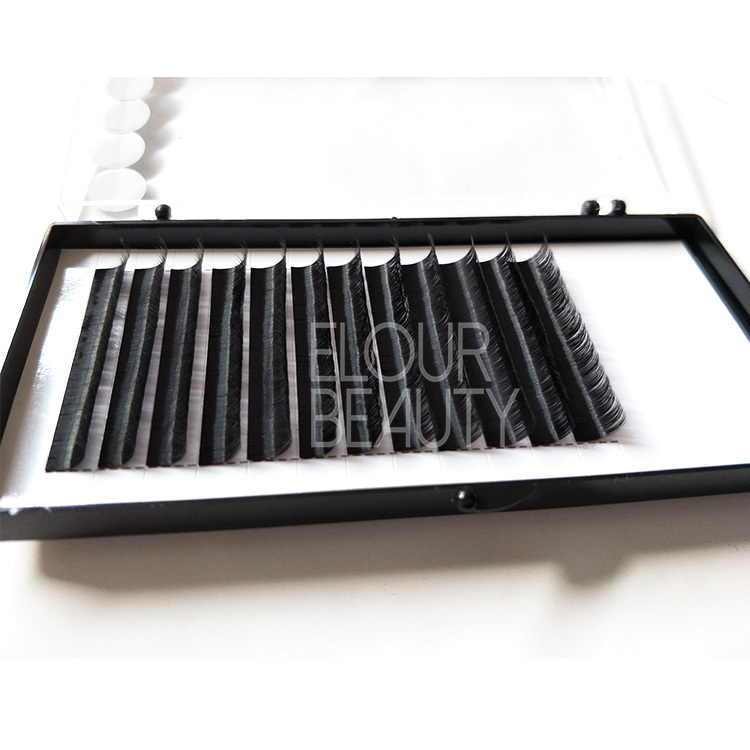 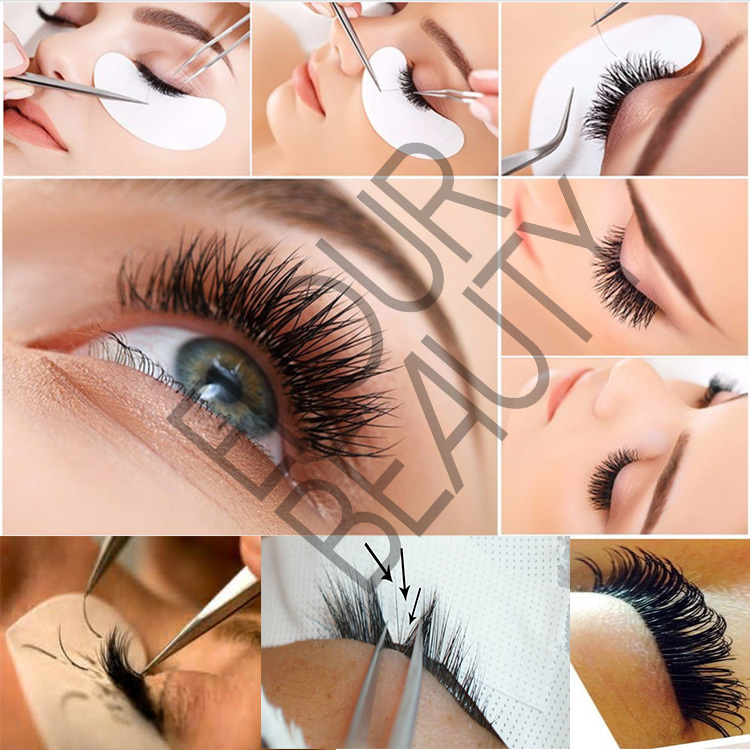 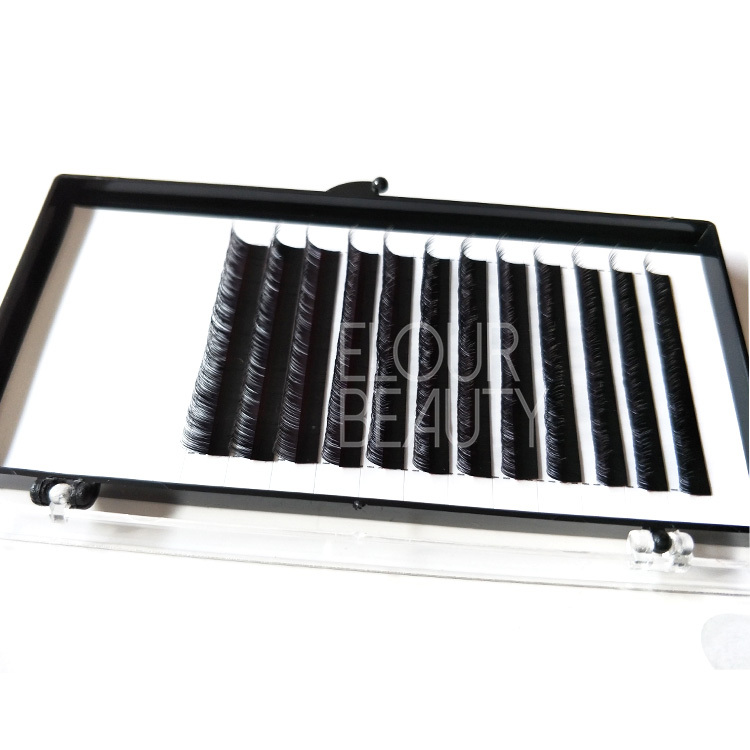 12 lines 0.05mm thickness camellia lashes extensions,long lasting curls,easy to implant. 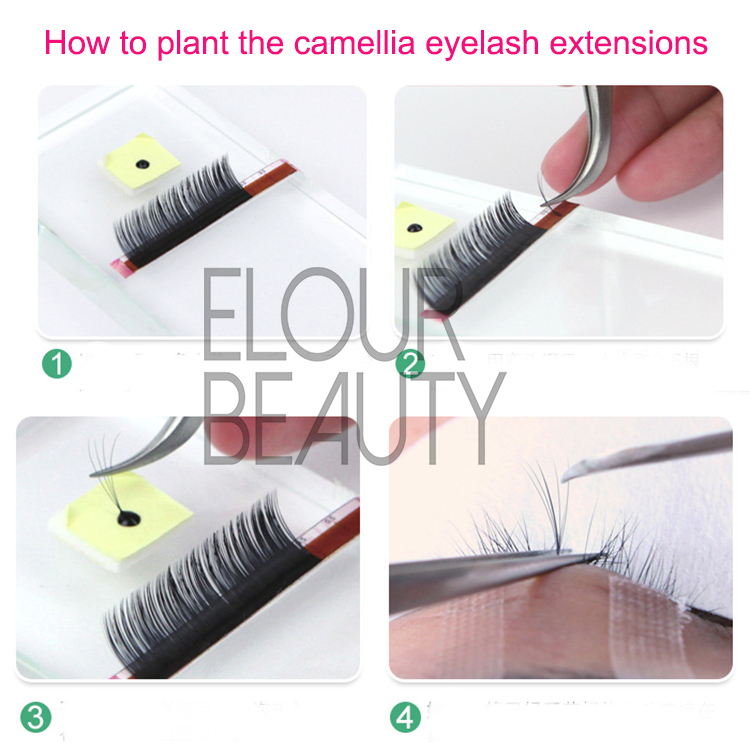 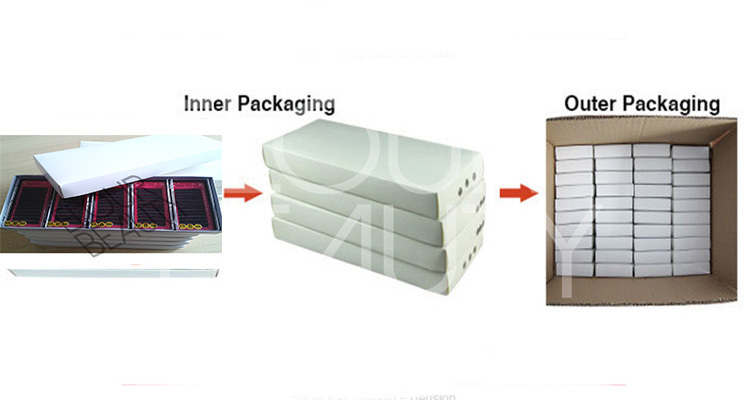 Each line of the camellia eyelash extensions is line and neat tips,easy to remove from tapes. 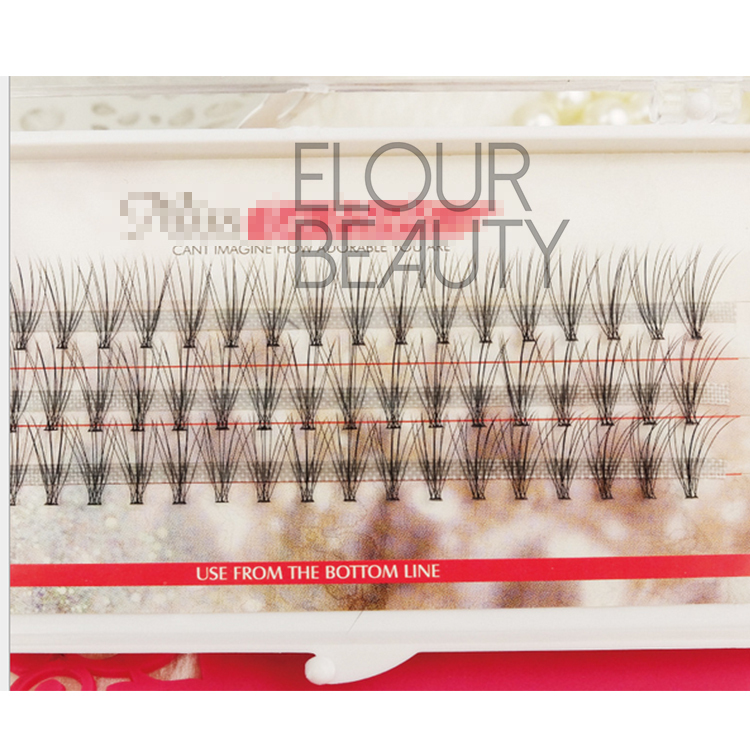 0.05mm and 0.07mm thickness B,C,D curls each line 3 lengths,easy to flowers when implanting.